This summer, we learned that our funding requests were accepted! 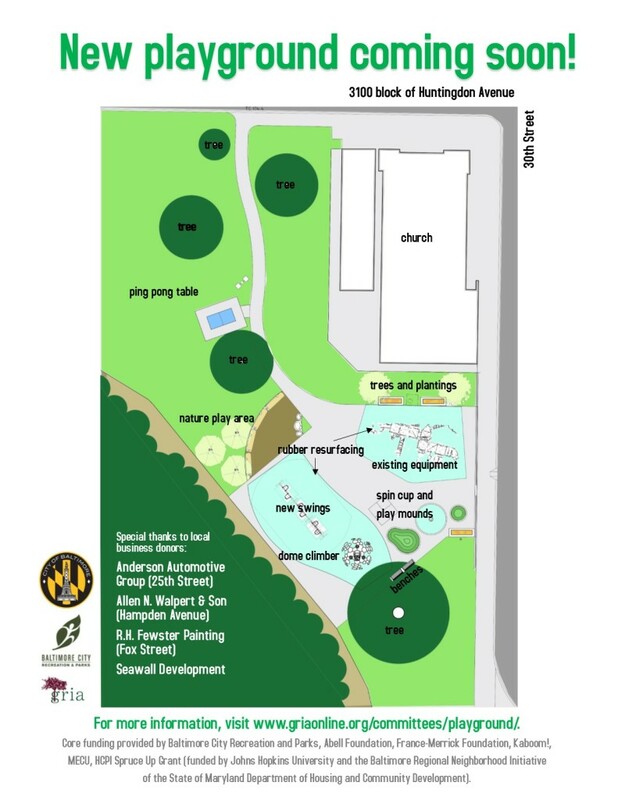 The playground is slated for renovation starting as early as fall 2017. Thank you to our supporters! We are grateful to our funders, including Abell Foundation, France-Merrick Foundation, Kaboom!, and the HCPI Spruce-Up Competition, a gift made possible by JHU and the Baltimore Regional Neighborhoods Initiative of Maryland’s Department of Housing and Community Development. These contributions are joined with gifts from local businesses including R.H. Fewster Painting on Fox Street, Allen N. Walpert & Son on Hampden Avenue, Anderson Automotive Group on 25thstreet, and Seawall Development, who led our fundraising drive with local businesses. We thank you all so much! Maintaining our beautiful new space We are working with users such as the GreenMount School to establish an enhanced year-round maintenance plan, especially during the long days of summer when outdoor spaces are so important to our children (and our canine friends, too!). 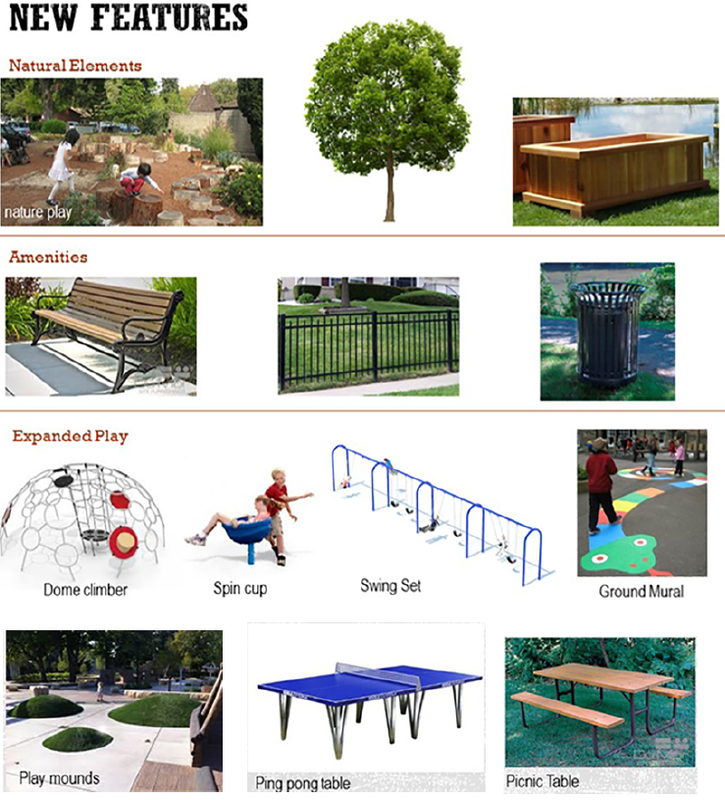 If you have suggestions for how we can keep the playground litter-free, want to join the Playground Workgroup, or if you have any other ideas for the playground project, please write to info@griaonline.org.